Ultra-compact LED headlamps and L-shaped daytime running lights guarantee exceptional illumination combined with a distinctive look. If you have a Qi-compatible phone, the ES 250 can charge it wirelessly with the available charging tray. 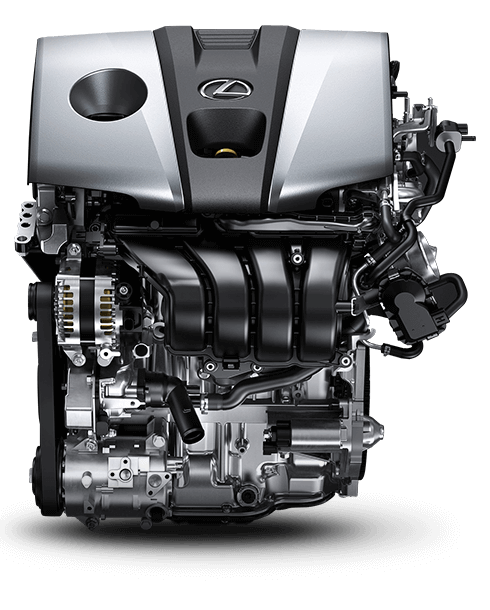 With the enhanced efficiency of the ES 250’s redesigned 2.5-litre, 4-cylinder engine, you will be able to take your drive further. The High-speed Dynamic Radar Cruise Control helps your Lexus maintain a safe distance from the vehicle in front of you. Be the first to get the latest updates and promotions on the ES 250.